Let's get right down to it: You want to the best experience possible in Kyoto, and KyoTours Japan wants to provide it for you. You've already perused our other tours and read about what makes us special, so you know we take touring in Kyoto very seriously, but we're about to take it to a whole other level. This where our Premium Kyoto Tour comes in. 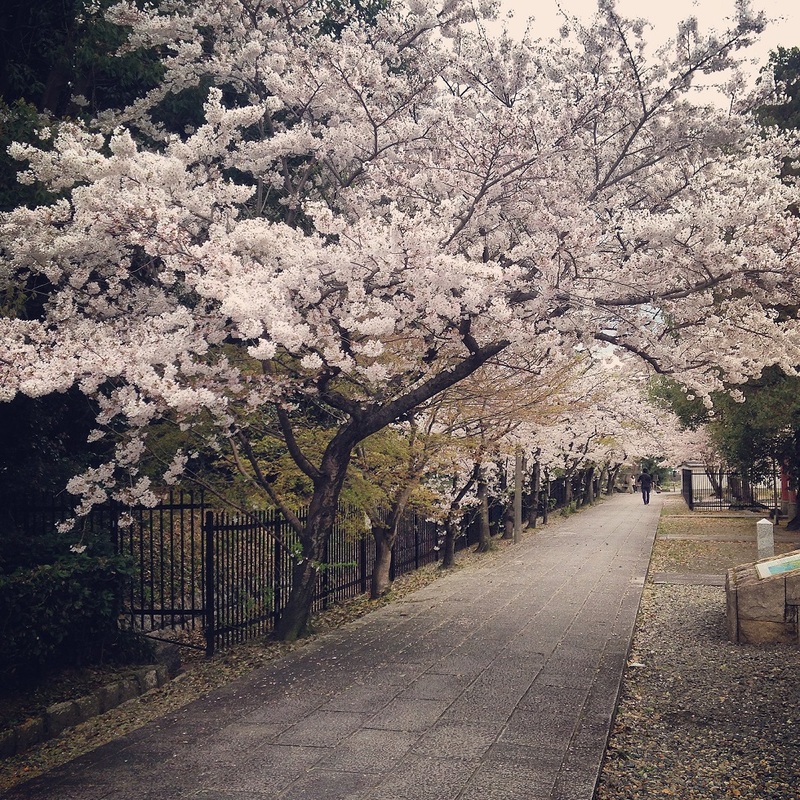 Each Premium Kyoto Tour is special. It's YOUR tour. There's no set itinerary that we force on you. After some initial consultation with guests, we'll suggest a plan for the day based on your interests and how much time you want to spend sightseeing. We know Kyoto like the back of our hand, and we'll put that knowledge to good use to carefully craft a perfect day for you that will be unlike anything else anyone else can offer. With a private luxury van to chauffeur us around the city, we'll explore the popular sightseeing spots as well as hidden gems that other visitors skip over. This will be a day like no other, an in-depth look at Kyoto culture in a relaxed and enjoyable setting with an expert guide at your disposal. The tour price covers all entry tickets, activity costs, snacks, and transportation and parking fees. Unlike many other tours, you don't have to cover your guide's entry fees. Sit back and enjoy the experience without fumbling for your wallet throughout the day... we got it covered! No crowded trains or slow city buses are used for this tour. All transportation is via private luxury van, providing a comfortable ride between locations. Perfect for the hot or cold seasons when walking can leave you drained and uncomfortable, and convenient storage for any souvenirs you might pick up during the day. Snacks and beverages are provided on full day tours. Got a list of places you want to see? We can make it happen. Prefer to leave the planning to us? Let us surprise you with an exciting itinerary full of variety and beauty. 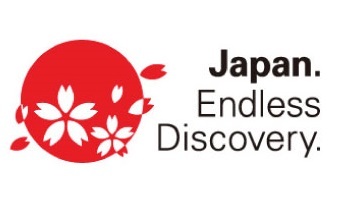 We love a good challenge to meet your interests and show you the best side of Kyoto. For example, we can create a day based on gardens or architecture, shopping for traditional crafts, or simply seeing some of Kyoto's most popular sightseeing spots. Perhaps even a hands-on cultural activity to give you a close up appreciation for the city's heritage? Unlike many other tour companies, KyoTours is happy to rework the tour on the fly and make sure you are experiencing Kyoto that way you want. Adding in a stop for shopping, spending extra time in a garden, picking up a coffee, or reworking the day completely if you're starting to feel "templed out" are all doable with us. Because there is no language or cultural barrier between you and your KyoTours guide, you're free to speak your mind about things and let us know if you want to make changes. Feel free to ask all those unique questions you aren't able to ask Japanese guides! When it's time for lunch, you can choose from a number of dining options. Some choice include: a lavish multi-course kaiseki meal, Kyoto's best temple-style tofu, a perfectly fried tempura feast, Zen vegetarian fare, or our favorite hole-in-the-wall local sushi spot that you would never find on your own. The options are plentiful, and the choice is yours. Let us suggest some dinner locations as well, and we're happy to call for reservations for you. 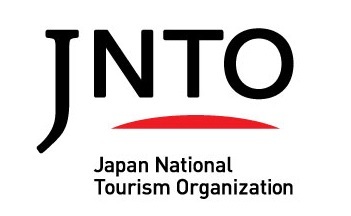 Each tour is guided by the highest rated foreign tour guide in Kyoto on Trip Advisor. Don't just take our word for it, read the reviews for yourself. Having a guide that you can easily communicate and connect with is an integral part of the KyoTours experience. You'll be free to ask detailed questions and get thoughtful answers, as well as gain an insight into Japanese culture and life that only a fellow foreigner can offer. 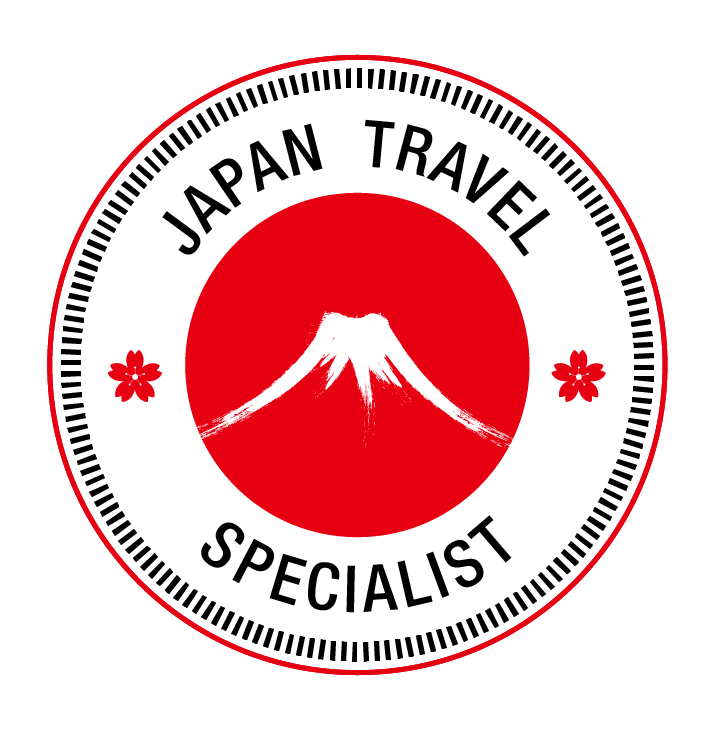 Quality time with a foreign local who is well versed in the city's culture is not easy to come by, and for the duration of your Premium Kyoto Tour your guide is at your disposal to provide tips and info to help you plan manage the rest of your time in the city as your personal concierge. Using a private vehicle allows us to visit sights not included in our regular walking tour itineraries. 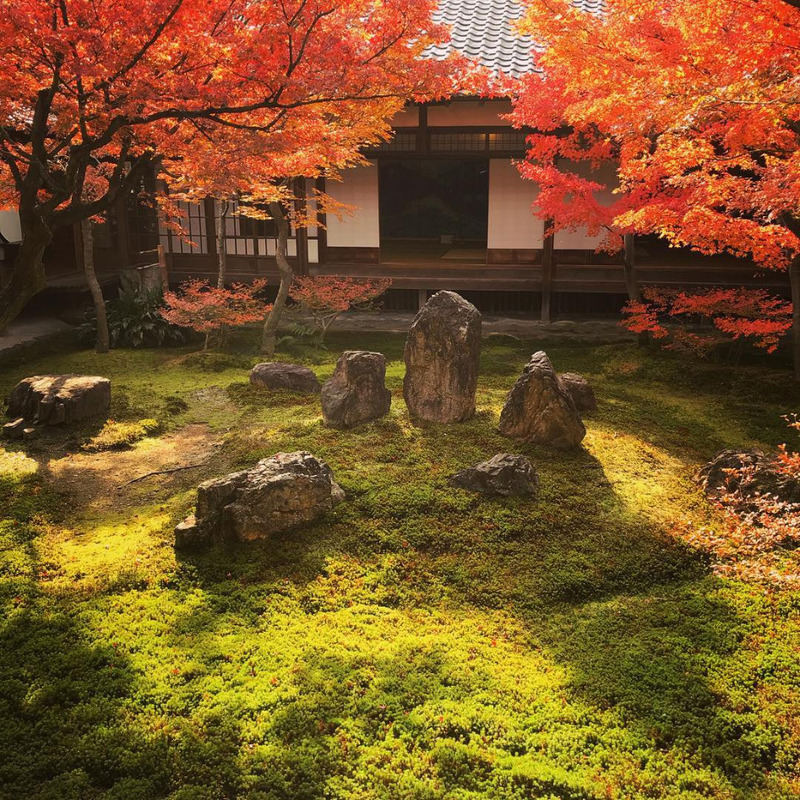 From gardens where we might be the only visitors to temples with fascinating stories most tourists don't get to hear, you can experience some of our favorite spots not in the guidebooks. Guaranteed to take you to places off the beaten path that will leave you breathless... and your Instagram followers jealous! To inquire about scheduling and pricing please use the contact form below. Please answer the survey questions to help us suggest the perfect itinerary for you. No specific interests, surprise me! This gives us a feel for how to structure the itinerary, recommend dining options, and suggest activities. If there's anywhere in Kyoto that you've already heard about that you want to visit, or a a specific food or activity you'd like to try, please let us know. Tour price includes all temple and garden admission fees, transportation costs, activities and workshops, and optional tea service. Guests may be responsible for any additional food and drink not outlined in the itinerary during the tour.